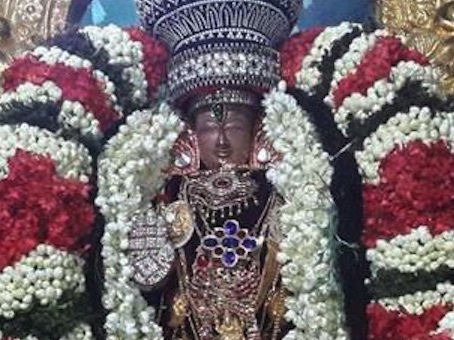 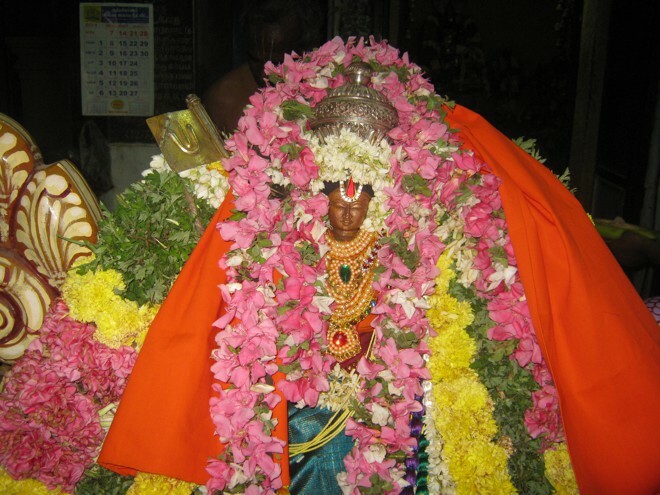 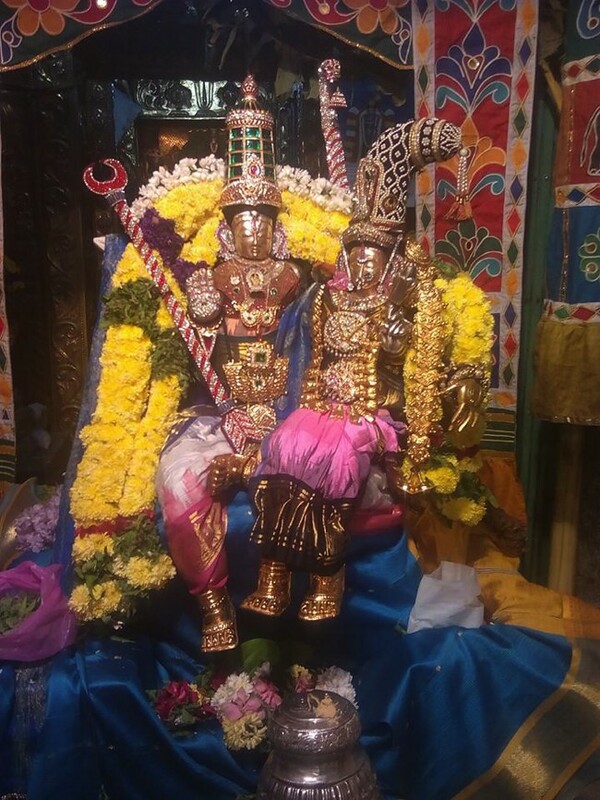 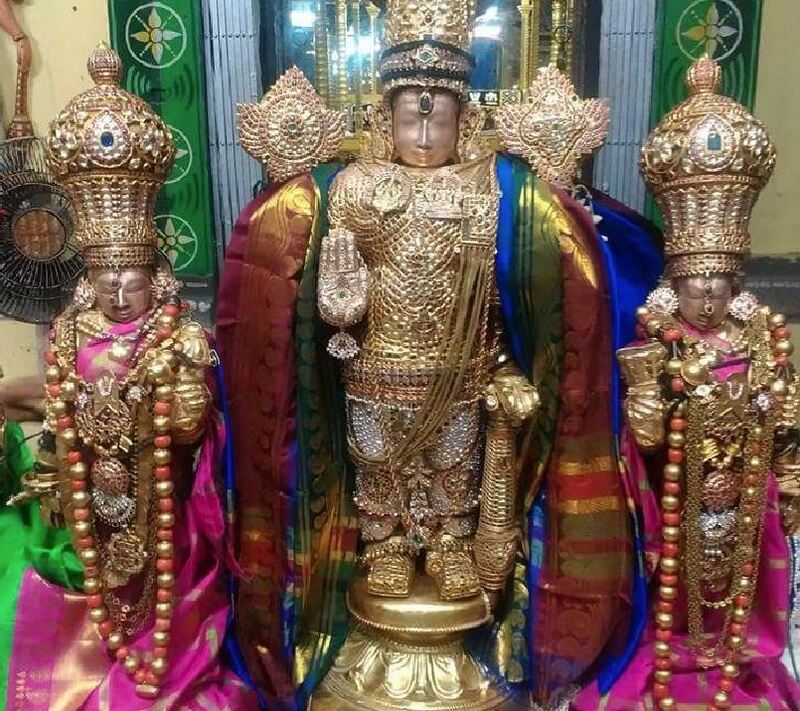 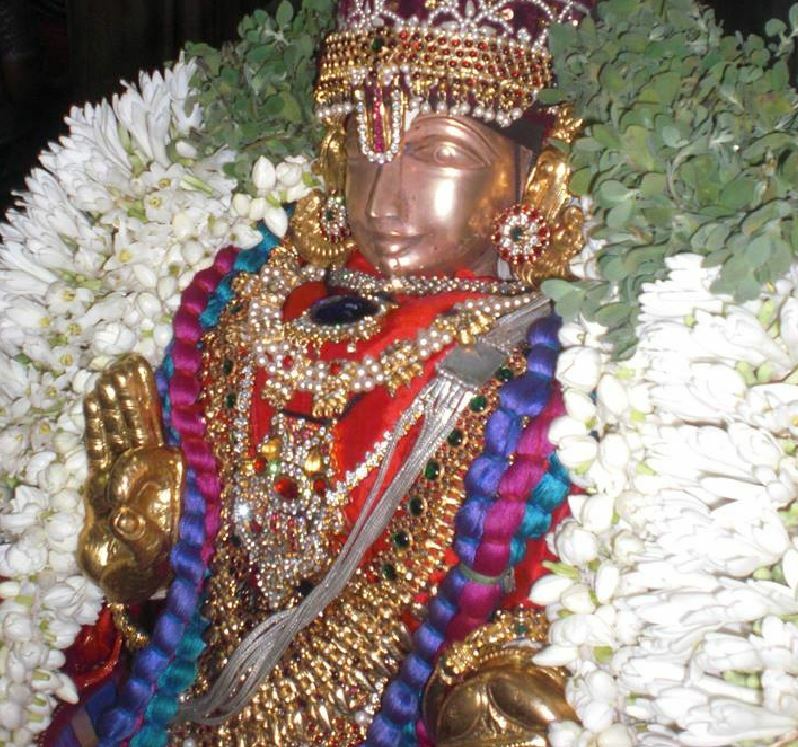 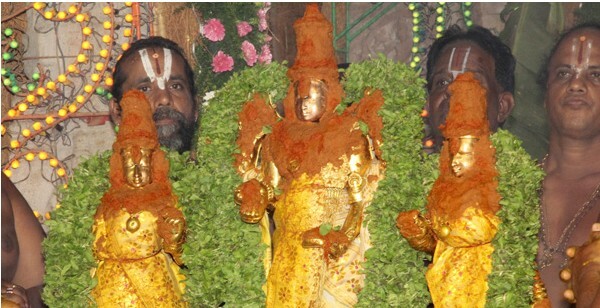 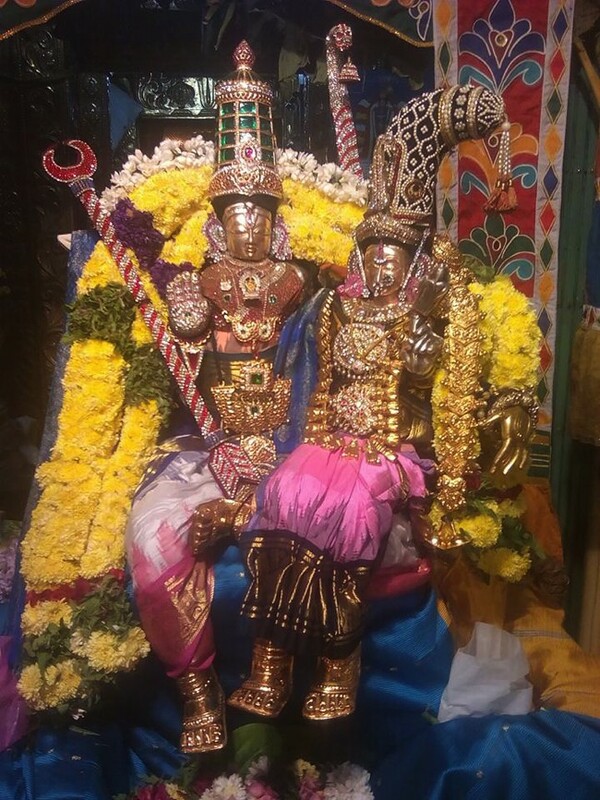 Irapathu of Thiruadhyayana Utsavam was celebrated in a grand manner at Varadaraja Perumal Devasthanam, Salem. 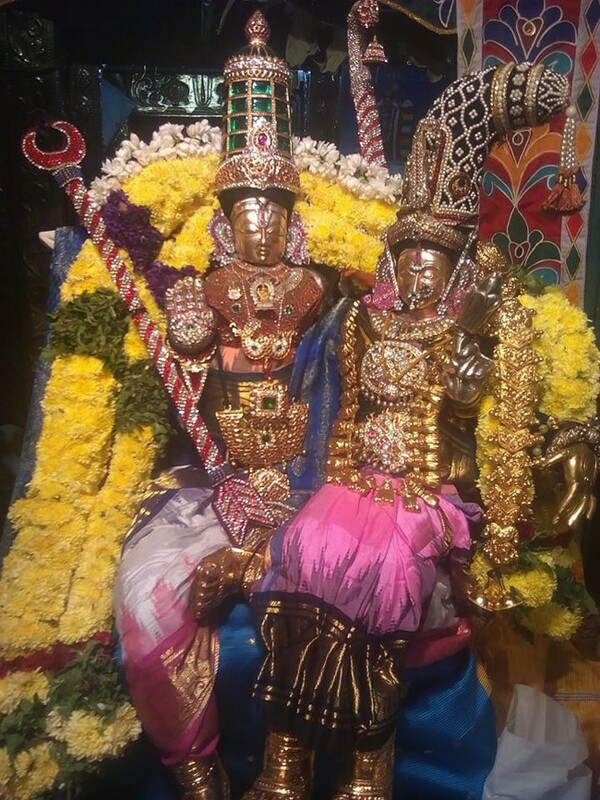 On December 26th 2015, Sri Perumal had Seetha Ramar Thirukolam and gave beautiful dharshan to the devotees and Azhwar Mariyathai was performed. 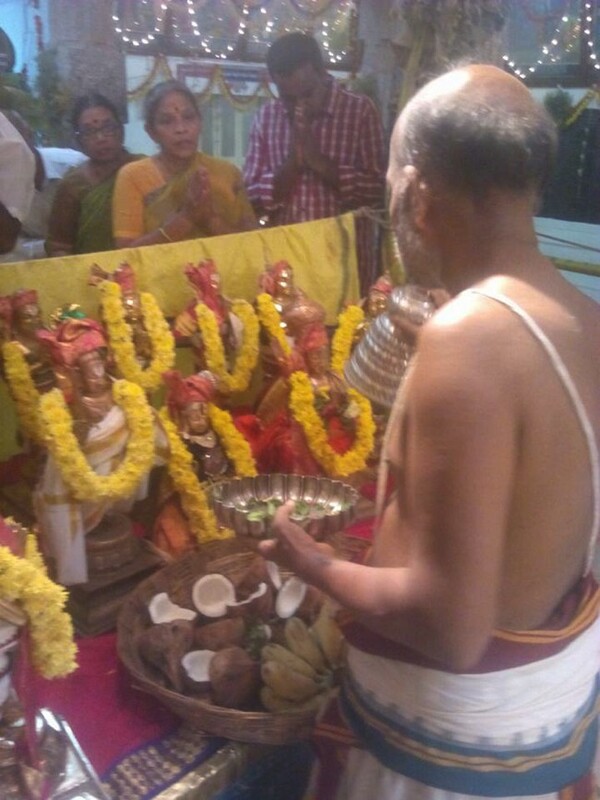 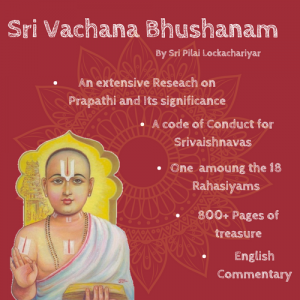 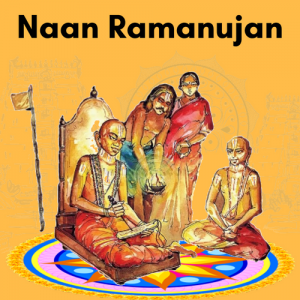 Grand satrumurai and sevakalam took place with arulicheyal and Parayana Ghosti. 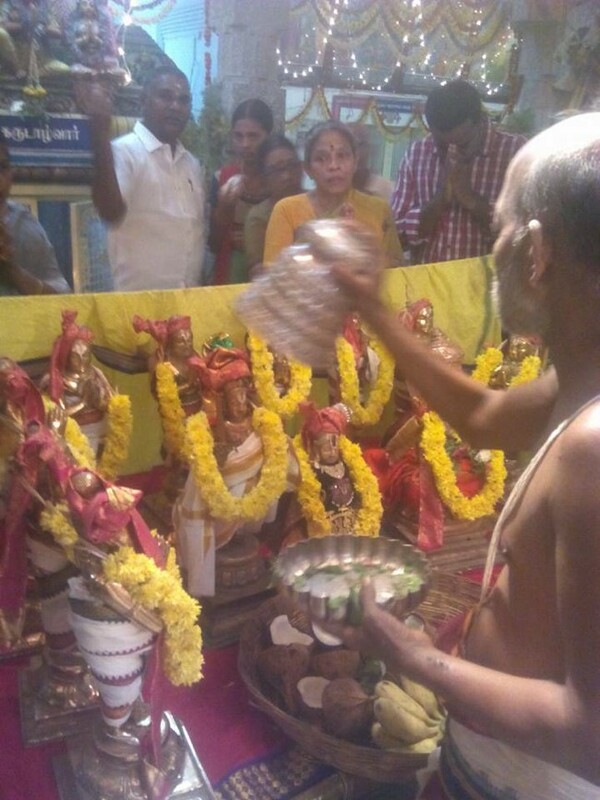 Thousands of devotees thronged to have dharshan of Divyadampathis and Azhwars and received the blessings.